It explains well the motivations behind the standards. It shows the relation between the new features. Provides some basic and pragmatic rules to modernize your C++ code base. Samples are very easy to understand. In the final this book is really Effective, it explains the motivations behind the new features and help you understand the whole picture about the new standards. 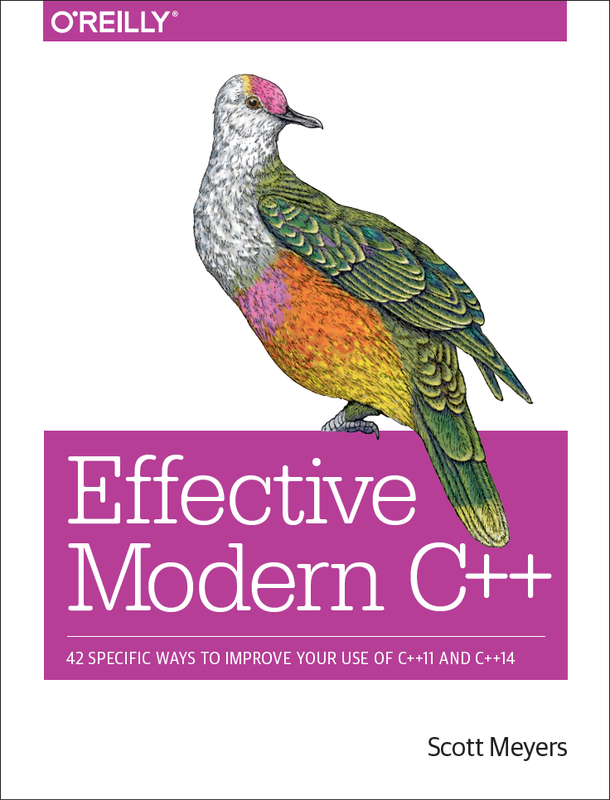 Beginer or even expert C++ developers will find it very useful. Check out the full review for all the details. For addition comments on the book, take a look at the reviews at O'Reilly's web site. Currently all the comments there refer to pre-publication drafts that we released, but I'm pleased to report that everybody gave those drafts five stars out of five. 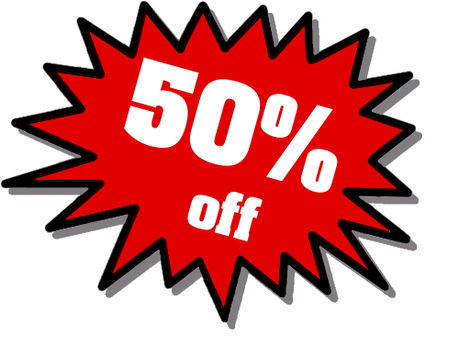 Speaking of the O'Reilly web site, they're currently running the de rigueur post-Thanksgiving sale, so ebooks (including EMC++) are 50% off until December 2. That means you can pick up the digital version of EMC++ for $21.49 via the apparently-inspired-by-FORTRAN66 discount code CYBERDY. You can order here. One of the Kindle options available is "Publisher Font." If the user selects this font, the comments will be aligned and the difference between the ellipses will be visible. None of the other font options available on the Kindle device will display the alignment in the proper way. By default, Kindle devices don't default to Publisher Font, which is a shame. Users will have to make the selection manually. Congratulations! Your book went to print on Friday, and we've now completed production. The Retail Availability Date for ebooks on oreilly.com and Amazon is tomorrow, 11/11. For print books, it's estimated at 12/2.